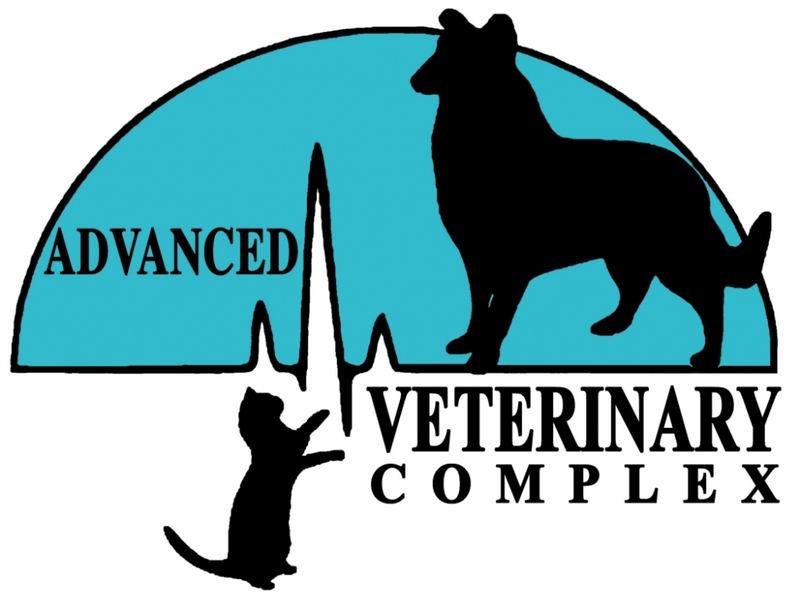 Our veterinarians are available to see emergencies from 8:00am-8:30pm, 7 days a week. Holiday hours are exceptions. Please call our office before arriving. We will need to know the emergency your pet is having (ex. excessive diarrhea, hit-by-car) and whether the pet has been previously seen by our staff, and the estimated time of arrival. Your pets condition upon arrival will be taken into consideration and triaged accordingly, as in any emergency hospital. Emergencies will be seen in a timely manner and by the first doctor available. However, some wait time may be experienced depending on current appointments. Emergency appointments are subject to additional charges not including treatment. All regular emergencies admitted to the hospital are required to pay a minimum $300.00 deposit, and hit-by-car/serious traumas require a minimum $500.00 deposit before being admitted. *See Hospital Policies for payment information.